VIN# KN729030 MSRP $20,765. Lease for 36 months with $3,999 due at signing. 0% APR up to 36 months at $27.78 per $1,000 financed. With approved credit. $1,786 savings is a combination of dealer discounts and manufacturer incentives. No security deposit. See dealer for details. Expires 4/30/19. The 2019 Nissan Frontier has been designed to exude an aggressive presence that includes an angled strut grille, oversized bumpers, available satin chrome grille finish and large geometric stamped steel fenders. Upgrade the standard 5-spoke 16-inch aluminum-alloy wheels to the 18-inch gloss black aluminum wheels found on the Midnight Edition for a stunning appearance. Power through your everyday with the 2019 Nissan Frontier's 4.0-liter DOHC V6 engine that boasts 261 horsepower and 281 lb-ft of torque. Effortless driving performance is ensured by the 5-speed electronically controlled automatic transmission. 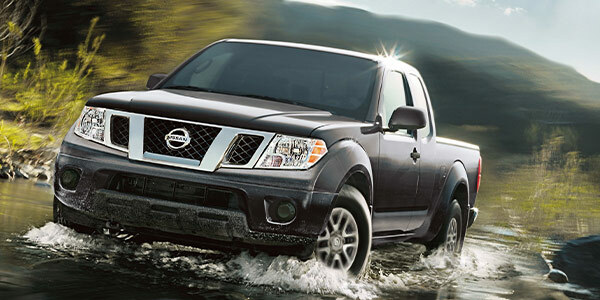 When properly equipped, the 2019 Nissan Frontier provides up to 6,720 lbs. of towing power. Best yet, the 2019 Frontier maintains its excellent fuel efficiency with an EPA-estimated 19 mpg city and 25 mpg highway. 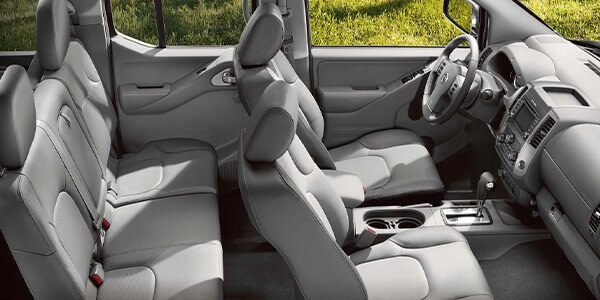 The 2019 Nissan Frontier puts your comfort first with thoughtful interior touches like roomy design full of flexible seating and versatile storage. The PRO-4X adds extra niceties such as a leather-appointed white-stitched shifter knob and steering wheel. Optional seating upgrades deliver power-adjustable seats, heated seats and mirrors. Even more room can be found in the 6 Crew Cab trim levels. Throughout the 2019 Nissan Frontier cabin you will find many great tech and convenience features to elevate your ride. The available Rockford Fosgate®-powered audio system with SiriusXM® Satellite Radio provides an immersive audio experience. Other great tech includes Standard Bluetooth® Hands-Free Phone System, available Hands-Free Text Messaging Assistant and standard 7.0-inch color display. 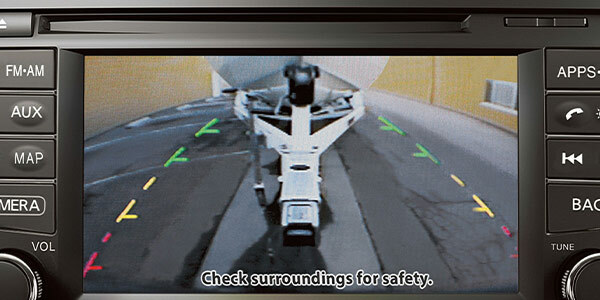 Safety comes standard on the 2019 Nissan Frontier. Advanced protective features include zone body construction, Nissan Advanced Air Bag System, standard front seat-mounted side-impact supplemental air bags and roof-mounted curtain air bags. The Tire Pressure Monitoring System is standard on all 2019 Nissan Frontier model trims as well. 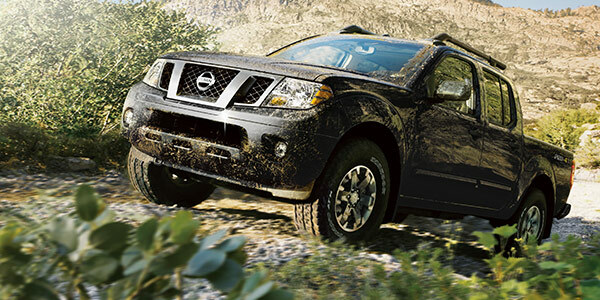 The 2019 Nissan Frontier perfectly balances rugged performance with advanced comfort. Schedule your test-drive at Zeigler Nissan of Orland Park today.